The Other Side Landscapes are licenced and insured builders of swimming pools. We differ from most pool companies as we offer an integrated one stop shop service. 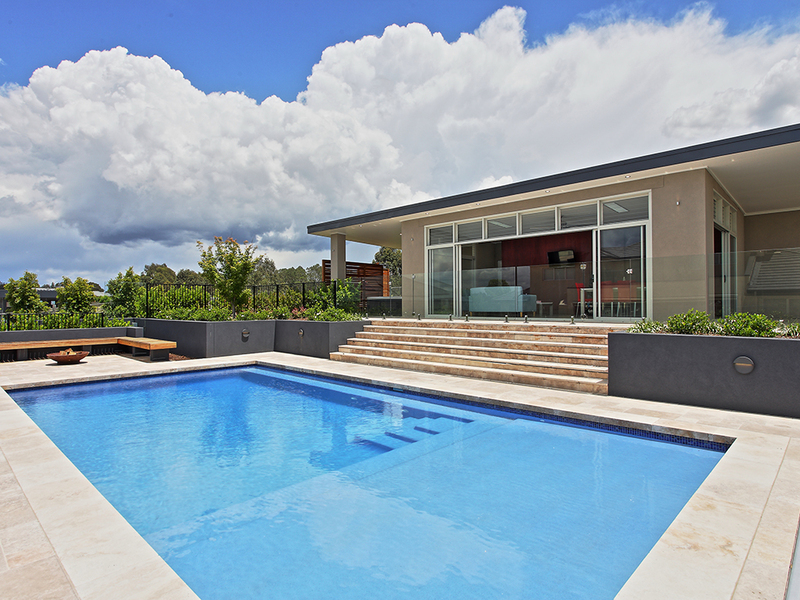 We construct our swimming pools in concrete as it allows us the most flexibility to create customised designer pools to suit steep, flat, narrow, small or large sites.